Dark rock outfit THIS MISERY GARDEN debuted a video for a new song from their forthcoming record, Cornerstone. The new track, titled Siamese Again, directed by Mathias Wälti is playing now here. THIS MISERY GARDEN recently completed recording their Season of Mist debut album Cornerstone. It is the band’s testimony to melancholy and hope, anger defying serenity, love and deathm, slated for a North American release date on April 16. The band previously uploaded a music video for the song Warning Zone. The clip was filmed entirely during the making of the album. Cornerstone was recorded and mixed by Drop (SYBREED) at Downtone Studios (Trent Reznor, TV on the Radio) in Geneva, Switzerland. The album is now available for pre-order via the Season of Mist E-Shop. For more on THIS MISERY GARDEN, visit their official BookFace page. 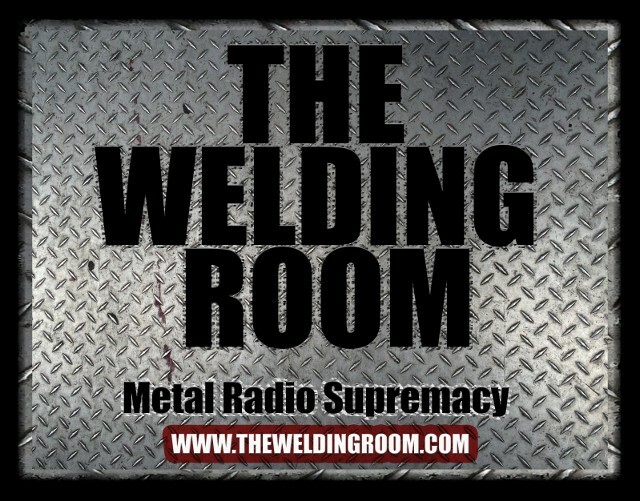 Wanna hear ’em on The Welding Room radio program? REPLY HERE with your Death Threats/Complaints now! This entry was posted in METAL and tagged Celebrities, Cornerstone, drama, Entertainment, Geneva, Jura Mountains, Noisecreep, Season Of Mist, swiss jura, Switzerland, Sybreed, Trent Reznor. Bookmark the permalink.